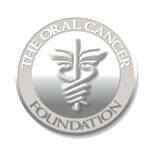 April is Oral Cancer Awareness Month in the United States. Close to 40,000 Americans will be diagnosed with oral or pharyngeal cancer this year. It will cause over 8,000 deaths, killing roughly 1 person per hour, 24 hours per day. Of those 40,000 newly diagnosed individuals, only slightly more than half will be alive in 5 years. (Approximately 57%) This is a number which has not significantly improved in decades. The death rate for oral cancer is higher than that of cervical cancer, Hodgkin's lymphoma, laryngeal cancer, cancer of the testes, and endocrine system cancers such as thyroid, or skin cancer (malignant melanoma). Historically the death rate associated with oral cancer is particularly high not because it is hard to discover or diagnose, but due to the cancer being routinely discovered late in its development. Often oral cancer is only discovered when the cancer has metastasized to another location, most likely the lymph nodes of the neck. Prognosis at this stage of discovery is significantly worse than when it is caught in a localized area of the mouth. Tobacco (including cigarettes, cigars, pipes, chewing tobacco, and snuff) and alcohol increase the risk for cancers of the mouth and esophagus. There is an increasing incidence of oral cancer in young adults from the human papilloma virus (HPV) #16. This is the same virus that causes cervical cancer in women. HPV16 is a sexually transmitted disease and is the leading cause of oral cancer (60% of newly diagnosed patients) in the 25-50 year old range. So, it’s not just a disease that effects only those who are middle aged and smoke or drink alcohol, but also is high among those who are sexually active. If we do find a lesion, there is a simple, painless biopsy done with a brush that can detect cancer cells at all stages (Oral CDX Biopsy). No incision is required. This is sent to a lab for microscopic evaluation by a board certified pathologist. The report is returned to the office within 7 days. What to look for: a mouth sore that does not heal within 2 weeks, a red or white patch on gums, cheeks, lips, oral mucosa, throat or tonsil area, or a lump in the cheek or floor of the mouth swelling. 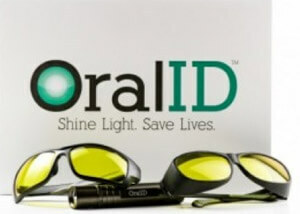 OralID is a hand-held oral examination light used in addition to routine oral cancer screening. The OralID device uses fluorescence technology to examine the oral cavity and is able to identify tissue changes in some cases before they become visible to the naked eye. 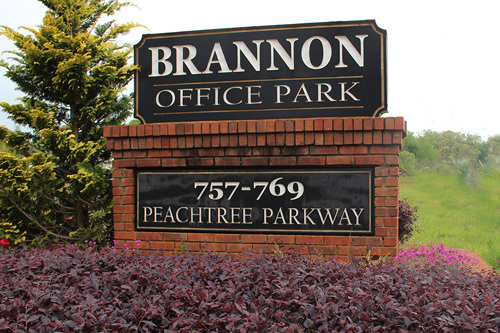 We are happy to provide this additional screening service for our patients at no additional charge.